Banking self-service kiosk machines exhibit strong viability with its user friendly interface. With the widely application of ATMs, bill payment kiosks and interactive information kiosks at the banking departments, time-starved customers no longer spend a large amount of time waiting for their turns. 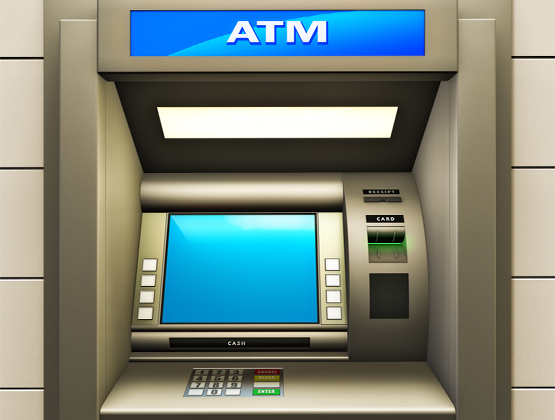 Instead, customers are content to interact with the bank offices through ATM-type systems. CJTouch has always been reliable in providing anti-vandalism, water-proof, dust-proof touchscreens and touchmonitors with high safety performance. We help customers design innovative, smart and elegant looking touch solutions. Therefore, CJTouch products are highly environment adaptable with high stability and competitive price.